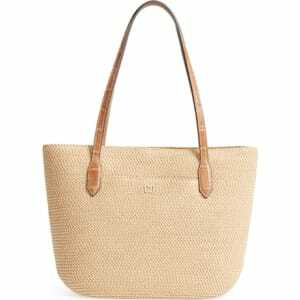 Eric Javits Jav Iv Squishee Tote - Beige from Nordstrom. Squishee Tote. Style Number: 5549446. Available in stores.